There Grandma, I fixed it. Remote control meme. 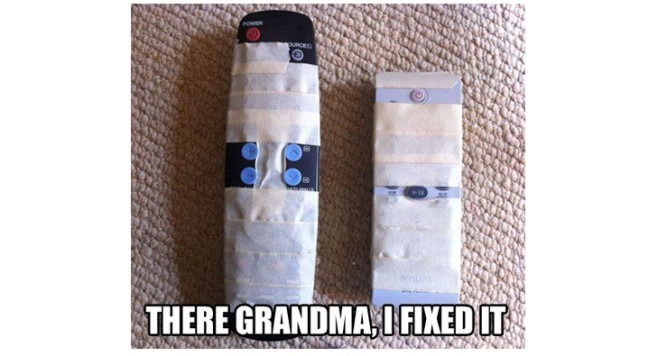 There Grandma, I fixed it.